The new weather stations will be used to issue early warnings against severe weather conditions. The data provided is already available online via the Weathercloud platform. 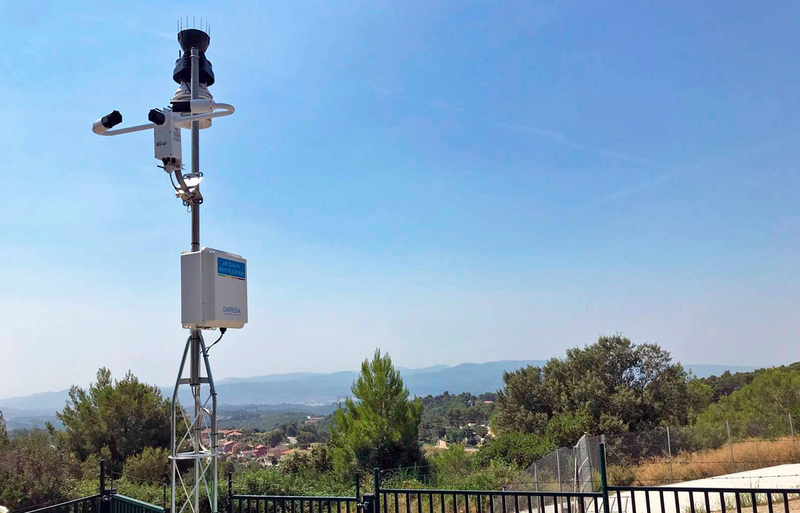 Installed at 2 key spots in the municipality, each unit is equipped with sensors for measuring wind speed and direction, temperature, humidity, precipitation and atmospheric pressure. One of the units also features a high-performance visibility and present weather sensor, which will be key to the early detection of adverse weather conditions. The stations are equipped with a 3G communication system and all the information is sent automatically and in real time to the cloud for remote monitoring and management by the Department of Civil Protection. Additionally, the data is also available online to the public via the Weathercloud platform.